"My daughter had a root canal with Dr. Buruiana. They took such good care of her." "Their staff was excellent and I greatly appreciated their work!" Drs. 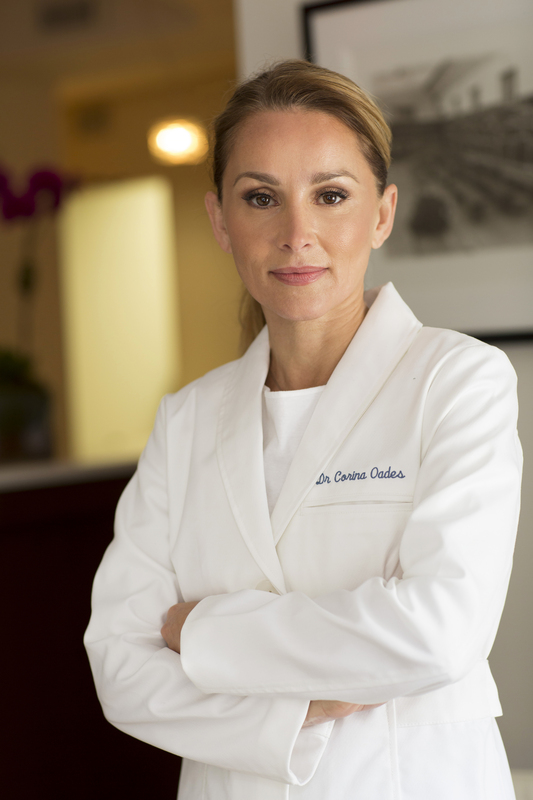 Radu Buruiana and Corina Buruiana-Oades are full-service endodontic specialists serving the Midtown East and Manhattan area in New York City, and are dedicated exclusively to all phases of surgical and non-surgical endodontic care. 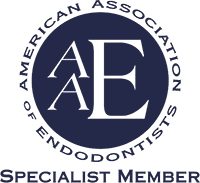 As members of the American Association of Endodontics, our goal is to provide exceptional quality in a compassionate and comforting environment with professional and clinical excellence. We use state of the art technology and it is our goal to meet or exceed your expectations. We look forward to having you as a patient and thank you for selecting us for your dental care needs. MidtownEndo is a member of the American Association Of Endodontists. 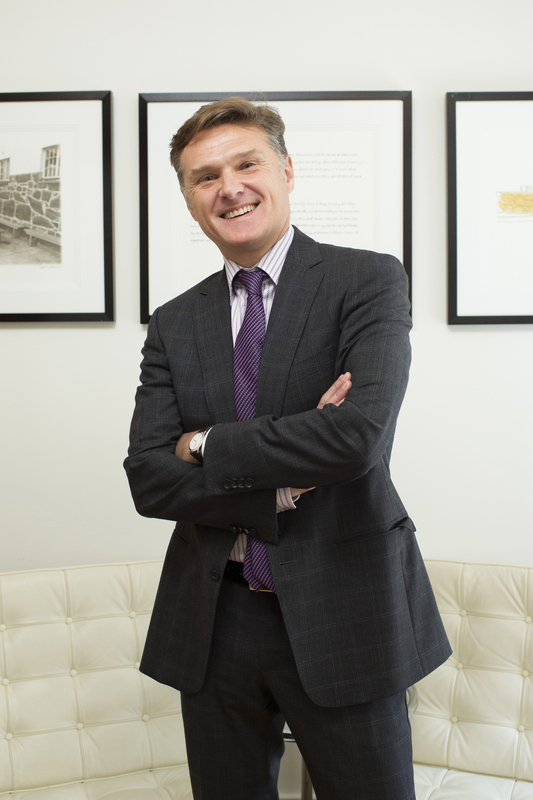 By referring you to our office your dentist has ensured that you will receive the finest endodontic care possible. Our expert team, led by Dr Buruiana and Dr. Oades, includes an experienced staff that provides Exceptional quality of care in a compassionate and comforting Environment. We are excited to be the first office in Manhattan to be certified by Sonendo for the Gentlewave procedure.